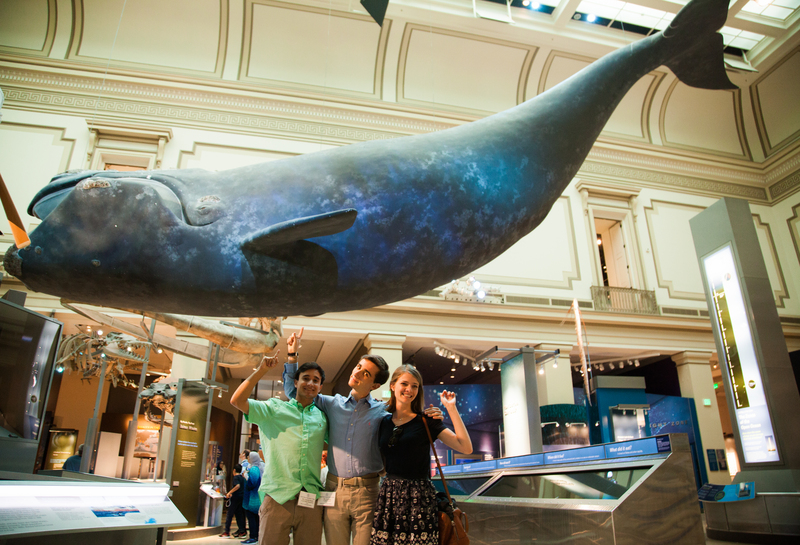 Three participants of the 'Our Ocean: Youth Ambassadors' IVLP program admire the Natural History Museum's ocean hall. 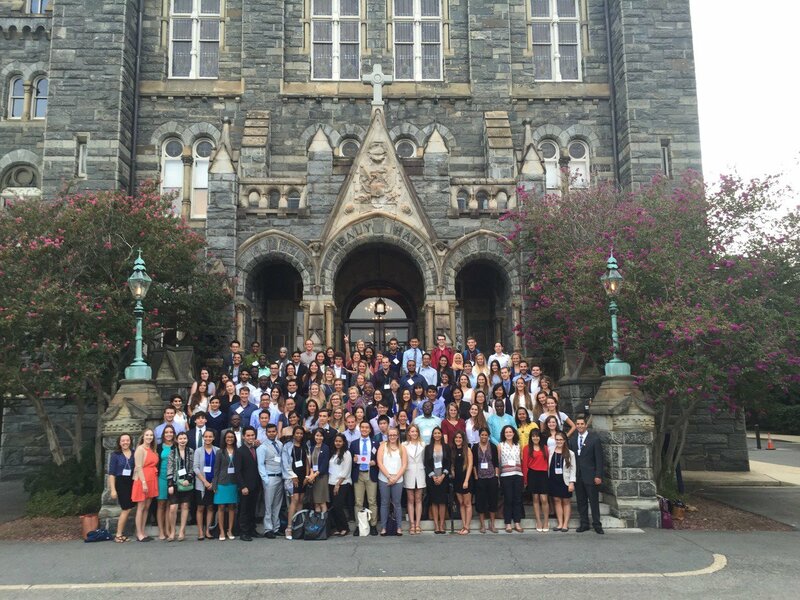 On September 15-16, 2016, 74 State Department exchange program participants from 52 different countries gathered in Washington, D.C. to participate in the 2016 Our Ocean, One Future Leadership Summit at Georgetown University. The two-day conference focused on the principal issues facing our ocean, namely marine protected areas, sustainable fisheries, marine pollution, and climate-related impacts on the ocean. Participants heard remarks about the importance of these issues from U.S. Secretary of State John Kerry and President Barack Obama, as well as from celebrities well-known for their passionate stances and devotion to the effects of climate change, including Leonardo DiCaprio and Adrian Grenier. Andrea Blaskovic, IVLP participant and marine environmentalist. “I pledge to help improve government management of marine resources, to promote ocean literacy, and to reduce marine litter,” said International Visitor Leadership Program (IVLP) participant Andrea Blaskovic of Croatia. “We have to connect people from all over the world to make this happen.” Blaskovic is one of 25 Youth Ambassadors selected to participate in this IVLP. 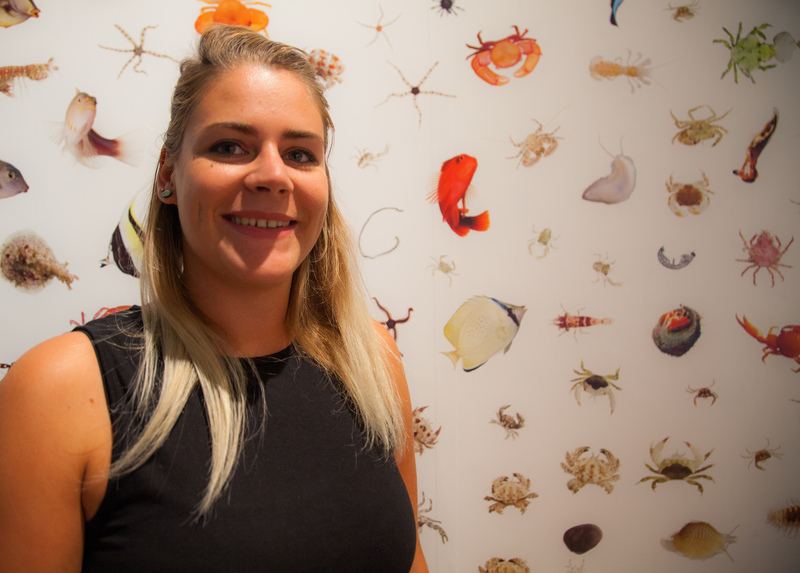 She works as a Project Coordinator at the Marine Explorers Society in Croatia and has gained a reputation as an enthusiastic and proactive marine environmentalist. Addressing 150 young ocean conservation leaders at the leadership summit held at Georgetown University, Assistant Secretary Evan Ryan stated, “We have to be in this cause for the long-term. And it is young people like yourselves who will make sure formal agreements are translated into real action by the work you’re doing now to address environmental issues on the ground—or on water—in your own countries and communities.” She challenged participants to take on even greater leadership roles and to continue to inspire and contribute to this cause to protect our ocean and our planet. Participants of the #OurOcean Summit stand on the steps of Georgetown University.